Around the Randroid Belt: "I Owe, I Owe, It's Off to Work I Go . 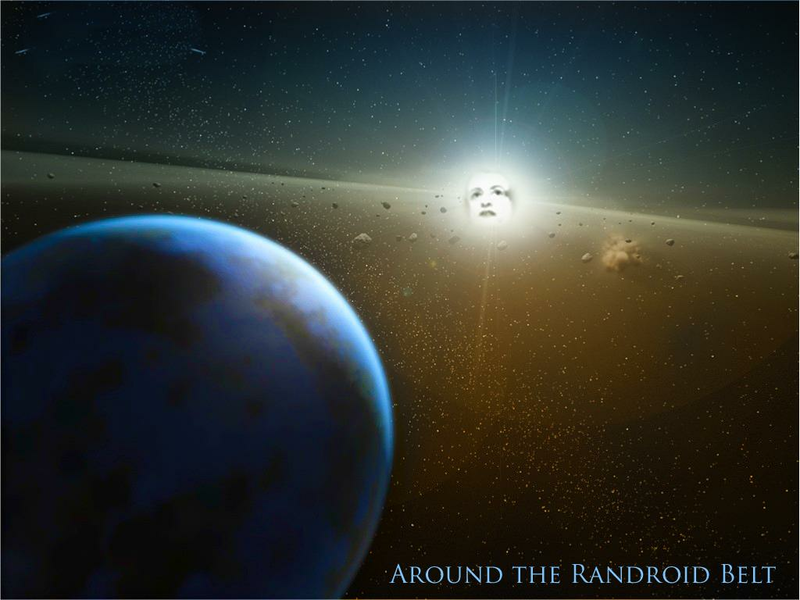 . ."
One of the mighty randroids flitting about that gaping maw in the vacuum of space known as the Randroid Belt is the atheist-at-large, supernova-sized intellect behind that subtle bestseller amongst randroids entitled, "Atheism: The Case Against God." 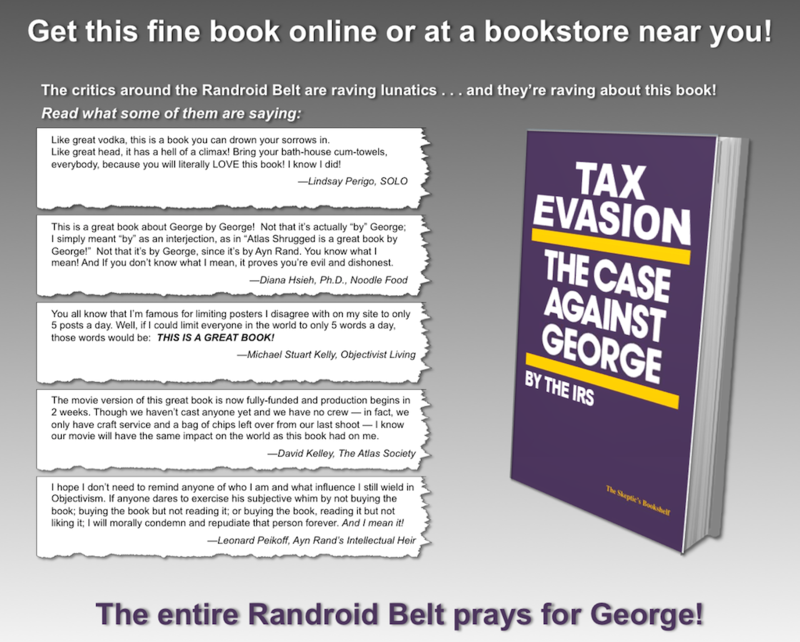 Rumors flying around the Randroid Belt suggest that he now suffers the simultaneous wrath of his landlady and the IRS. We don't know whose wrath is worse (though we can guess), and we don't know why this should be. However, we would like to help. It's the altruist in us. I therefore urge those sympathetic to such admittedly embarrassing predicaments to read the following advertisement for a new book — destined, I think, to be a bestseller, at least in the Randroid Belt — and consider purchasing it after its impending publication (date to be announced later). I understand that all proceeds accrue to a special charity established by the Atheist Alliance Association for precisely these sorts of situations. comment moved from other blog to here.